Stop wasting time looking for files buried in folders. 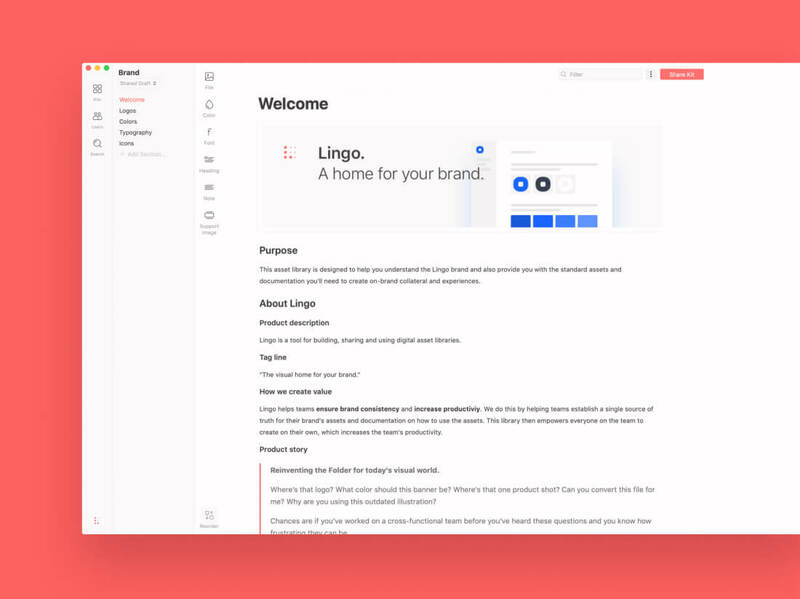 Visually organize all your assets in one place with Lingo. Create and share living style guides, asset libraries and more. Designed to flex to your team’s needs. 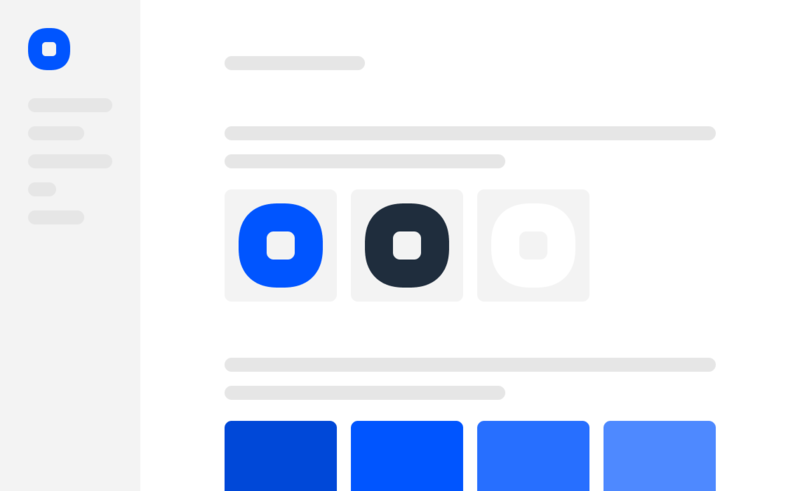 Create living style guides and achieve brand consistency at scale. 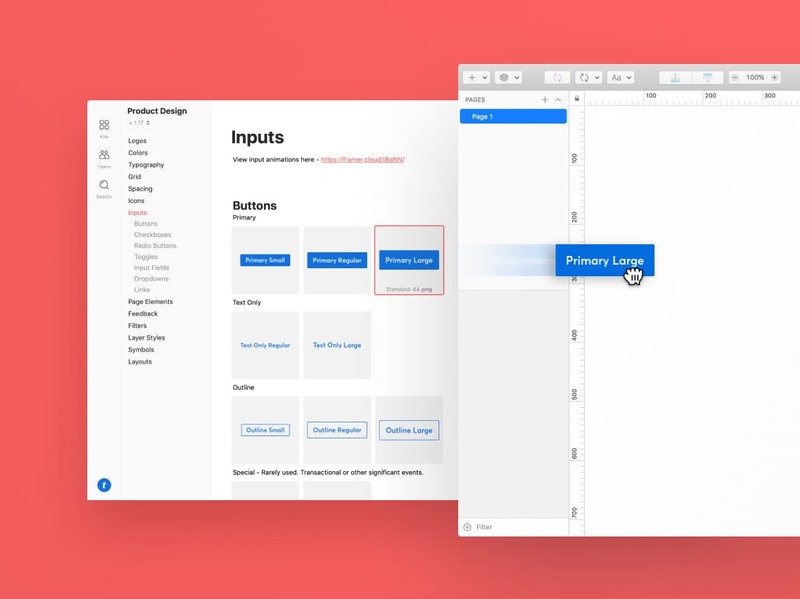 A drag and drop hub for UI components to help you and your team design faster. 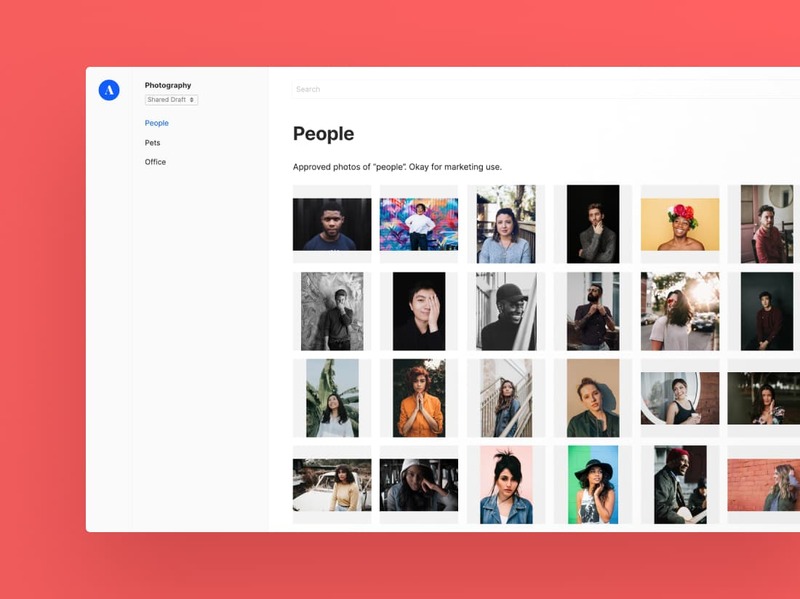 Create digital asset libraries that empower your team to create on their own.